If you attended any of our events in 1998, please let us know what you thought. 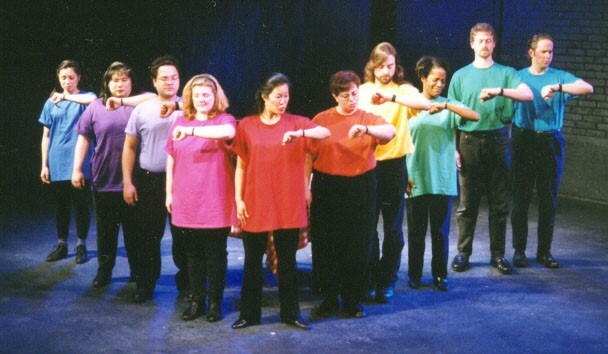 "A Season You Can Count On"
The cast photo of ReAct's All in the Timing. 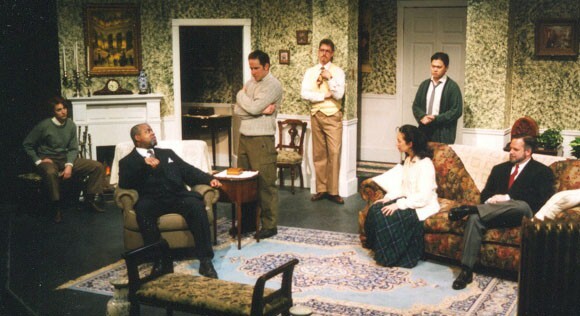 The cast in a scene from ReAct's The Mousetrap. 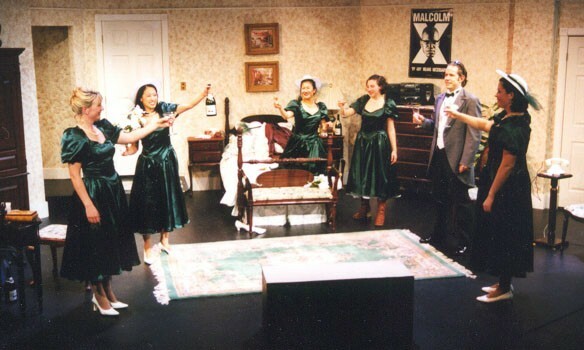 The cast in the toast scene from ReAct's Five Women Wearing the Same Dress.